Are your fluorescent lights flickering, making a buzzing sound or not even coming on? This could mean you need to replace the ballast. 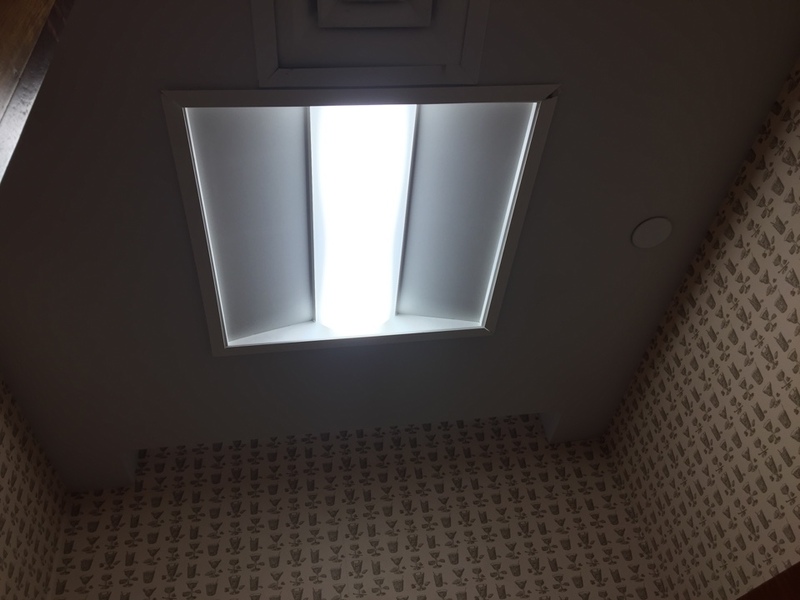 Maybe you just want to replace your existing lighting with high efficiency LED lights. Electric Service & Repair is your local, licensed, and professional electrician to replace bad ballasts or upgrade to LED lighting. Give us a call to schedule your ballast replacement for your Miami, FL home or business. Looking to have the best in LED lighting? No problem. Electric Service & Repair are skilled at installing the latest in LED lighting. LED lighting can offer you lower cost on your energy bill, and last much longer than traditional lighting solutions. If you are ready to save money, lower your energy costs, and have great lighting in your home or business then call ESR!.